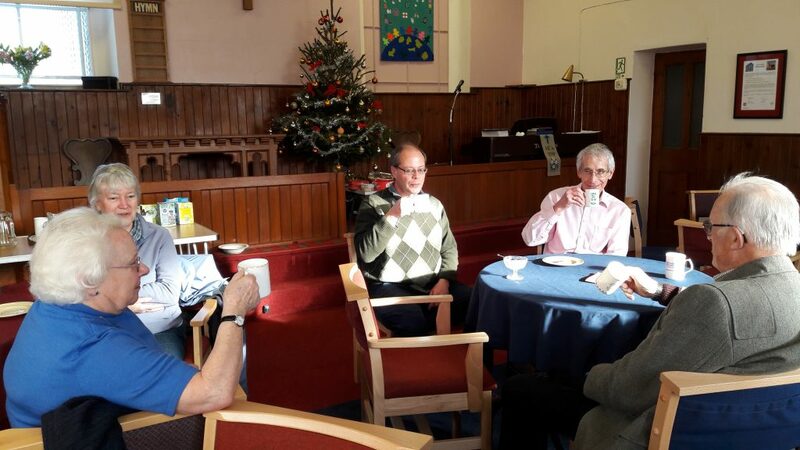 After refurbishment in 2017 Broadmayne Methodist Church has opened a Chapel Café as a village amenity. It is open every Friday morning, 10am – 12 noon. A variety of teas and proper coffee are served together with cake and biscuits. Please come along and support the venture.